Our ranges of waterproof clothing are perfect for a range of outdoor activities. Get protected from the elements in waterproof trousers and jackets suitable for men, women and children. In a wide range of colours and styles, our waterproof clothing can be worn for casual and workwear. 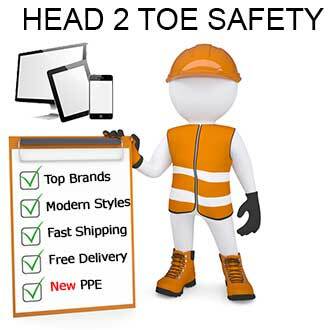 Charnwood Footwear also stock high visibility waterproof clothing.